Sorry, NO PETS During Festival Weekend!!
" 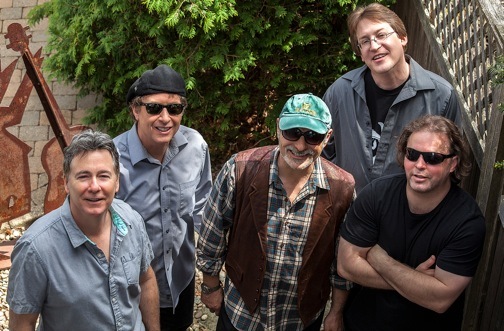 Ain't it Great To Be Alive"
"Best Crowd Pleaser of Apple Festival "
Will be Celebrating our 30th year with "Hair of The Dogs" 25th Anniversary !! Admission to the Tent is Free. *Includes tasting with souvenir a glass to take home. Wine Tent opens at 10 am both days. Open 10 am - 5 pm. Everyone will be ID'd for proof of age. The Festival is a Rain or Shine Event! 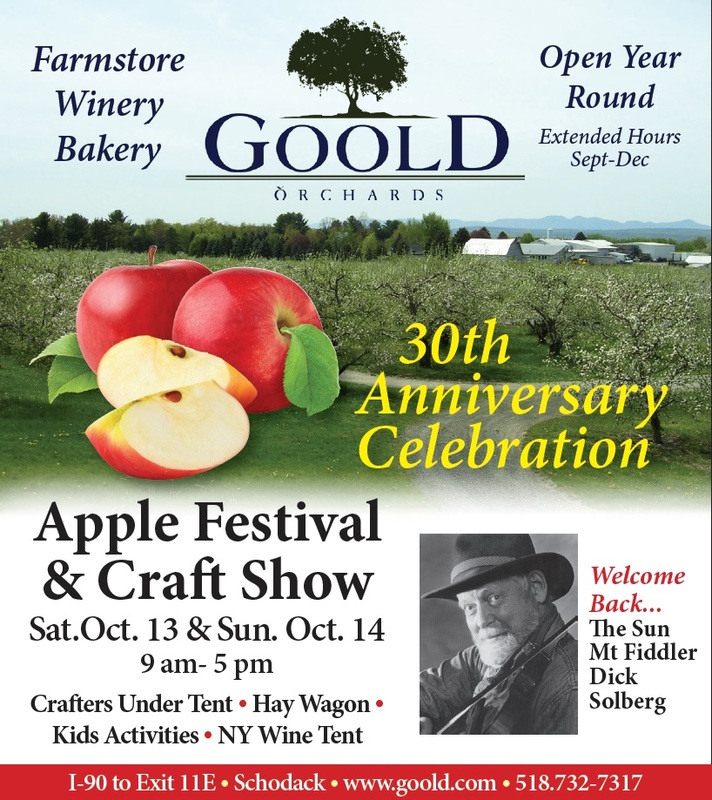 Goold Orchards is located off Route 150 in the Town of Schodack, NY. Check our "Map to Farm" for driving directions from all points with a local map as well.